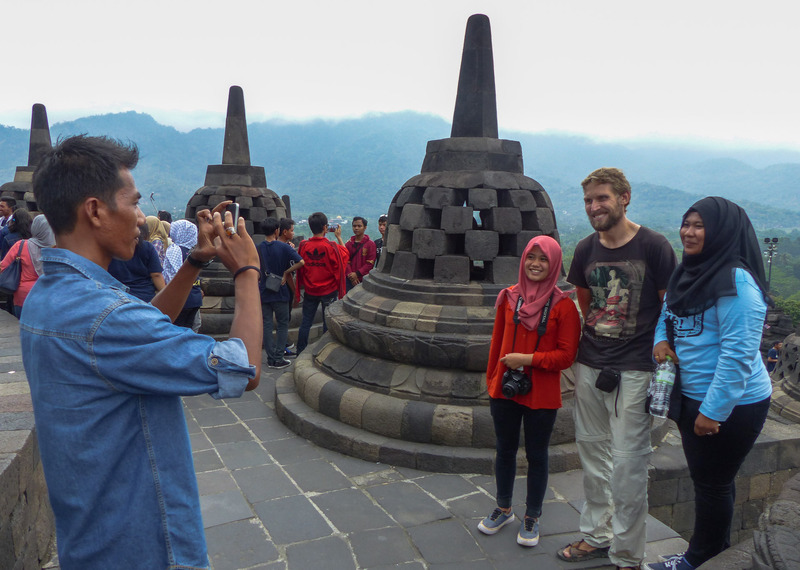 Yogyakarta – Borobodur temples: We thought, we would be out for a day of sight seeing but quickly became attractions ourselves. Published 24. April 2016 at 1920 × 1367 in Yogyakarta – Borobodur temples: We thought, we would be out for a day of sight seeing but quickly became attractions ourselves.